Designing structures and tools to help you perform your installation projects safely and on time. 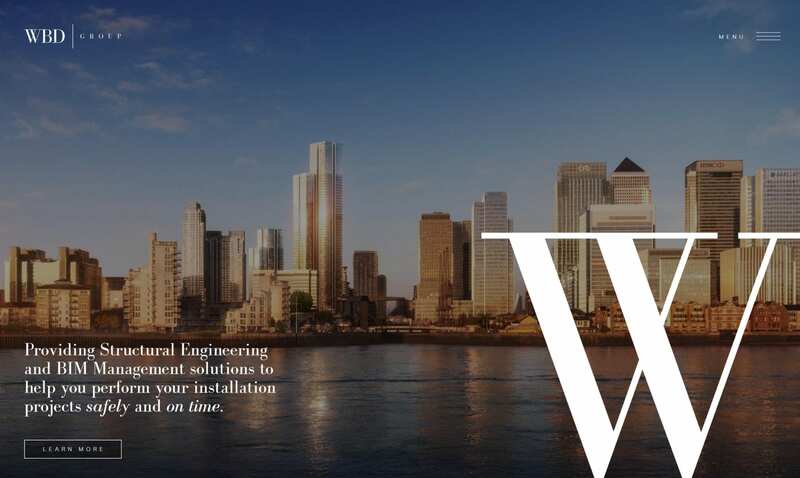 WBD Group is committed to being the UK’s premier structural design company. Part of achieving this was a strong brand identity and online presence. 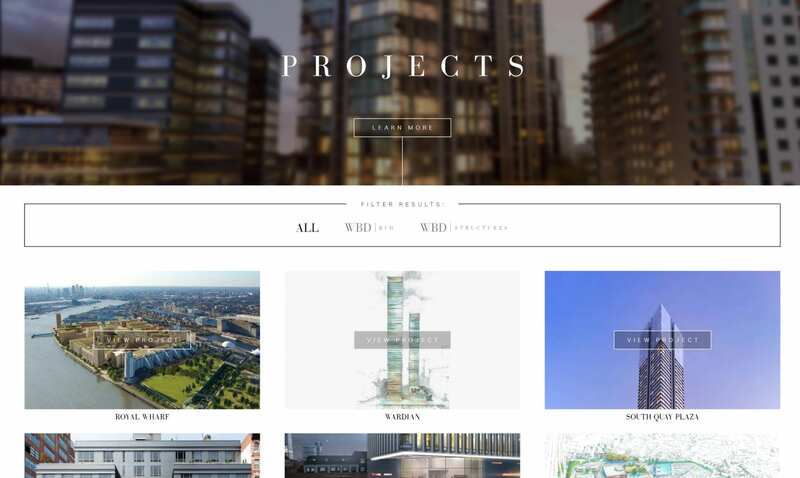 We provided both resulting in an image-driven site that showcasing some of their biggest case studies.